The match will be played at the Wankhede Stadium. The 31st match of the IPL 2019 will see Mumbai Indians host Royal Challengers Bangalore at the Wankhede Stadium in Mumbai. 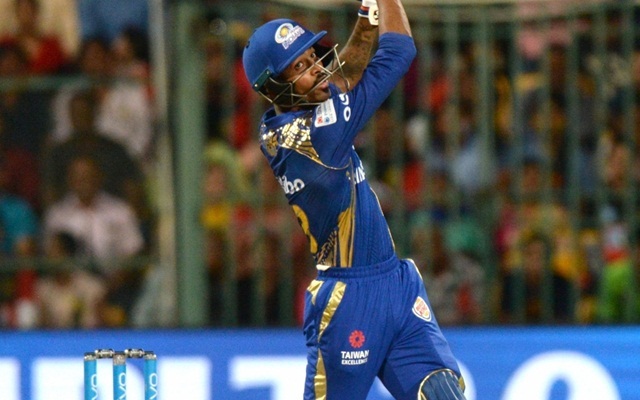 RCB are coming off their first win in the tournament over KXIP, while MI had a loss against Rajasthan Royals at home. MI team has been on a good run so far, as they won two matches before their loss to RR. They have been hampered by an injury to their quick Alzarri Joseph who had come in as a replacement for Adam Milne. 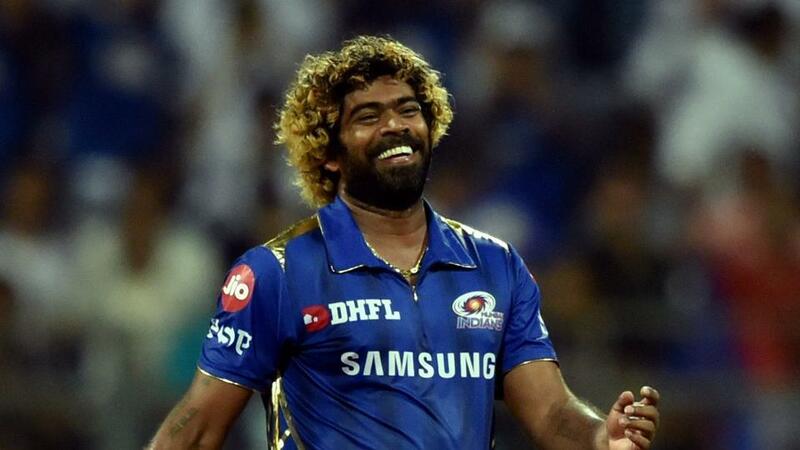 This means Lasith Malinga will replace him easily in the playing XI and this means MI will have to scamper for a new replacement for their replacement. We might also see Yuvraj Singh back in the team, given Ishan Kishan’s failure to get runs. RCB, on the other hand, might want to continue with the same playing XI that got them their first win in IPL 12 after losing six matches. While bowling remains a big concern, for now, their batting clicking in unison is good news for them. 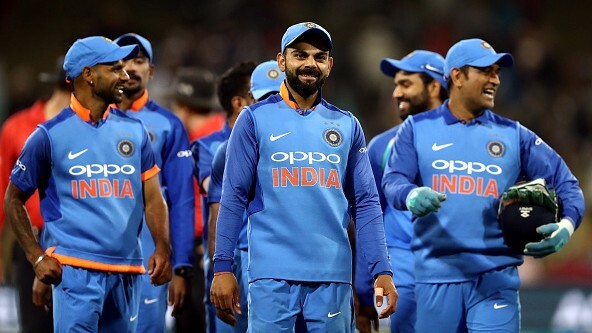 Kohli, De Villiers, and Stoinis have finally given them a solid batting with the likes of Moeen and Akshdeep ready to unleash in the death overs. Chahal and Negi are good enough to hold their own on the flat batting track at Wankhede and the match is surely going to be a run fest with the team batting second holding a big advantage on that track.